Would you like a tour that includes native wildlife plus scenery that takes your breath away including a desert with thousands of limestone domes? Well this is the one for you. 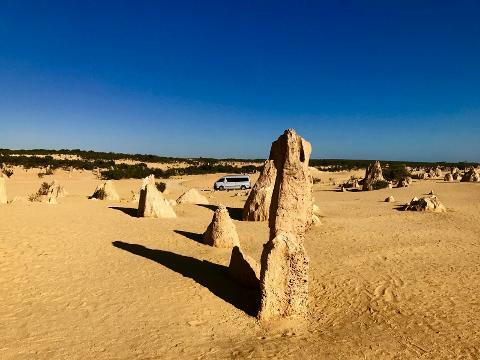 Our Pinnacles and Yanchep day tour sees you heading north of Perth and into the Yanchep National Park. Here you will have the opportunity to walk through the park and spot koalas and hopefully a kangaroo or two. (Option to do a crystal cave guided tour to explore the underground limestone cave). After a coffee stop we then continue our journey up to Lancelin where you will be amazed by the enormous sand dunes. (Optional: 4WD sand dunes & sandboarding adventure). From there we will drive to the Lobster Shack for the famous fish and chips lunch, which is included, however there is an option available for a lobster lunch upgrade and a Lobster Shack Factory Tour. 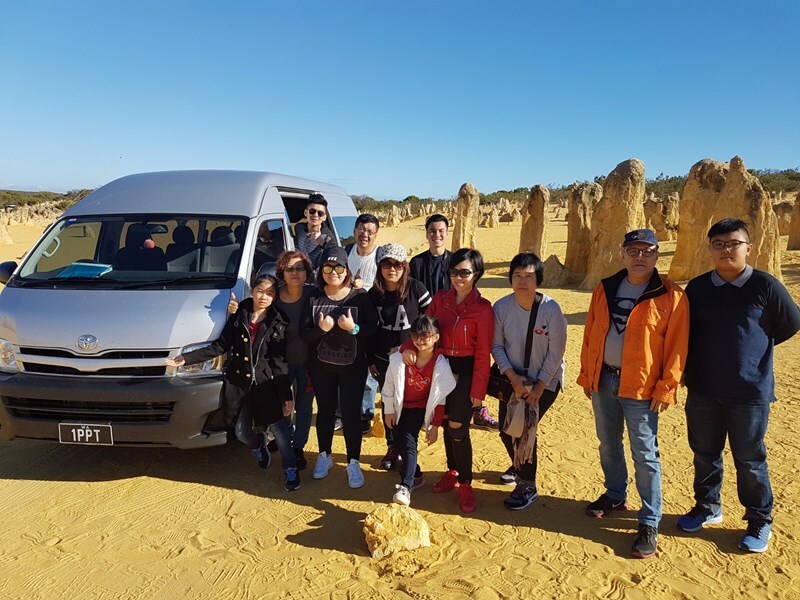 After lunch we will be driving you to Nambung National Park to spend time both driving and walking through The Pinnacles. (Fish and chips lunch at the Lobster Shack included).